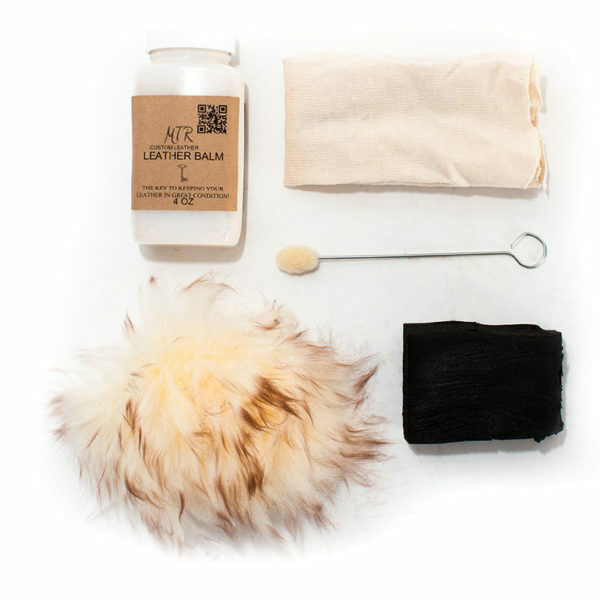 MTR leather care kit is specially formulated to gently clean, condition and preserve the finish on leather products. 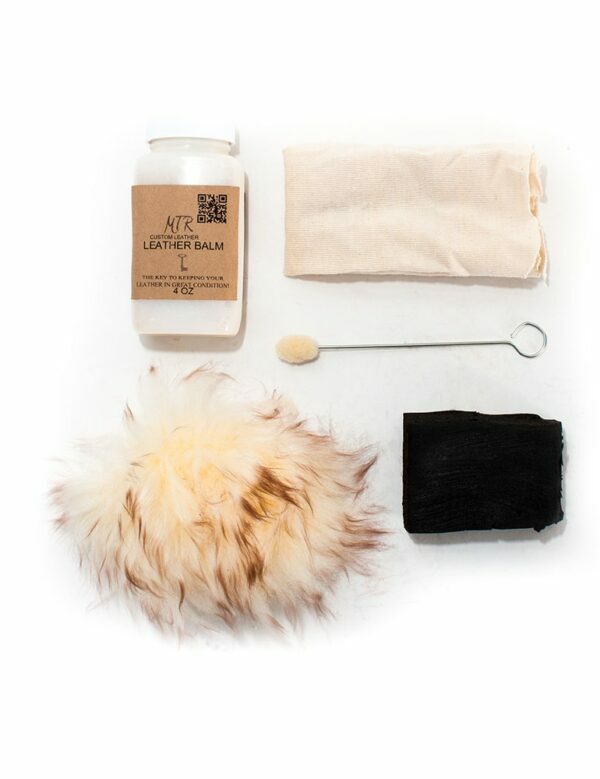 The care kit helps to remove surface dirt and provide water resistance. 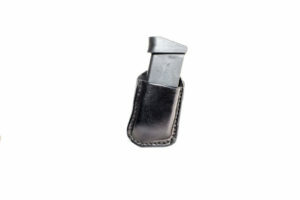 MTR Custom Leather care kit is everything that you need to insure that your leather holster/belt stays is a great condition. *Do not use on suede and soft leathers.